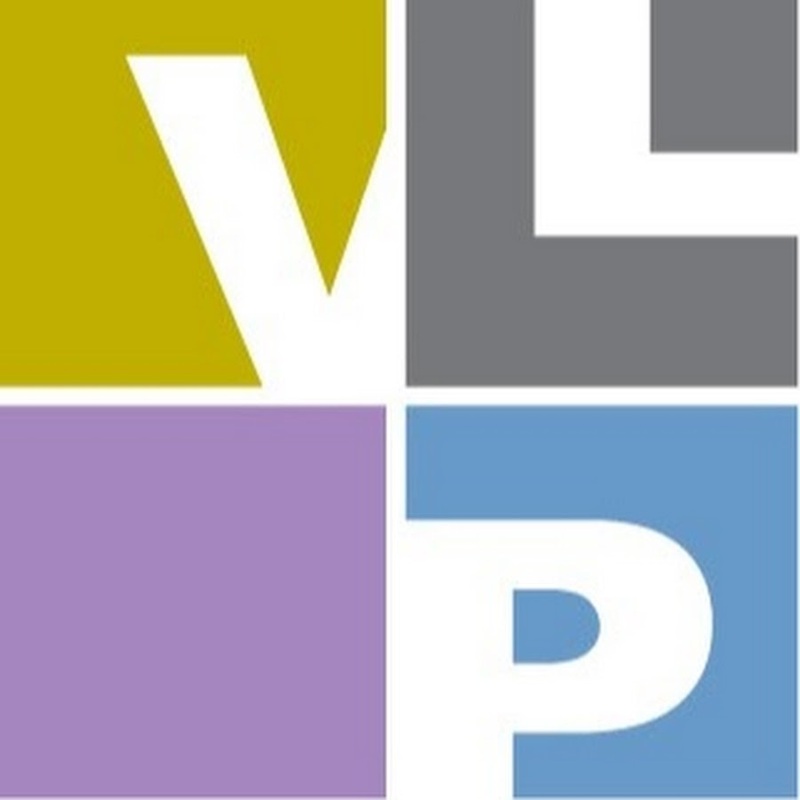 About: The Volunteer Lawyers Project of the Boston Bar Association (VLP) provides free civil legal assistance to low-income residents of Greater Boston, primarily through the pro bono services of private attorneys. With your help, VLP makes access to justice possible for people who cannot afford a lawyer. VLP seeks a law student for a full-time, 10-week Access to Justice Technology Fellowship during the summer of 2018. The ATJ Tech Fellow will be part of the TIG 17040 team creating self-help materials that will allow unrepresented people to effectively seek relief from the state Department of Revenue (DOR) and the Social Security Administration (SSA). The project team includes VLP staff attorneys and attorneys from the Disability Law Center and will work in cooperation with attorneys from DOR’s child support unit and outside tech development and plain language vendors. The fellow will gain exposure to content development, plain language, automated form creation, administrative law, limited assistance representation, VLP’s various technology-related projects, and the inner workings of a legal aid pro bono program. Developing content for self-help and pro bono materials. Drafting, review and user testing of automated forms, in coordination with staff and outside vendors. Integrating new automated forms and content into VLP and statewide websites massprobono.org and masslegalhelp.org. Conducting outreach to inform courts, client community, legal aid, and pro bono community and availability and use of online resources. Developing plan for keeping resources updated. Experience with using technology including document assembly, websites and video conferencing, preferred.